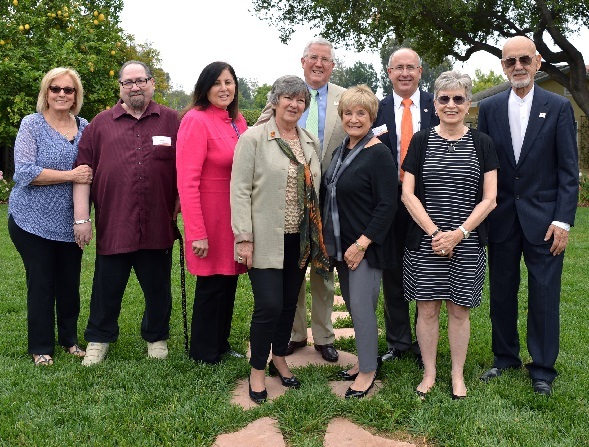 Pictured left to right: Susan Lewis, Jack Lewis, Debra DuRoff, Annelies Kischkel, Tim Lewis (rear), Laura Thompson, Wayne Herron (rear), Pat Crowe, Gus Crowe. 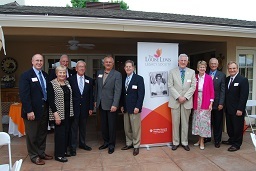 On Thursday, June 8, 2017, Glendale Memorial Health Foundation held its 4th Annual Louise Lewis Legacy Society Luncheon. 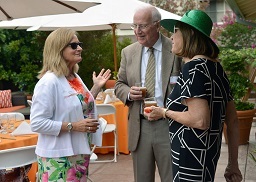 The event honors the many donors who have remembered the Foundation in their estate plans. 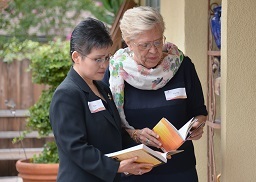 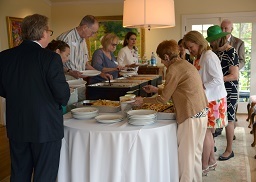 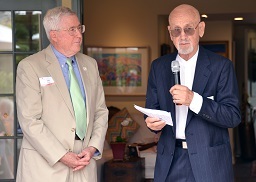 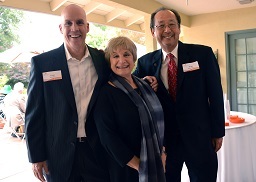 The luncheon was once again hosted at the home of Foundation Board Advisor Kathy Rose. 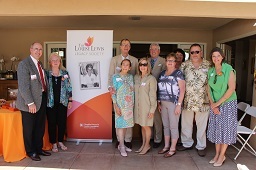 At the event, new LLLS members received plaques recognizing their contribution. 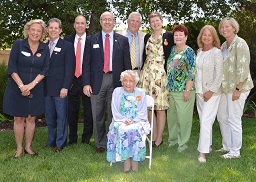 They included: Annelies Kischkel, Jack & Susan Lewis, Pat & Gus Crowe, Laura & Jon Thompson, and Debra DuRoff & Steve Hymes. 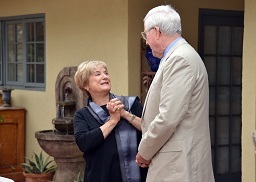 For the full gallery of photos CLICK HERE.